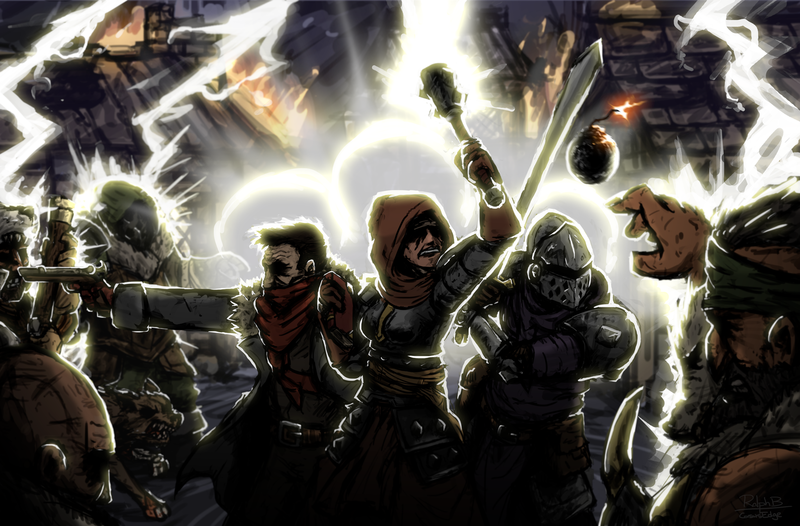 Developer Red Hook is ensuring the continued legacy of its madness-themed RPG Darkest Dungeon by announcing a brand new DLC release for the game, The Color of Madness, which is due to arrive sometime in Spring of 2018. 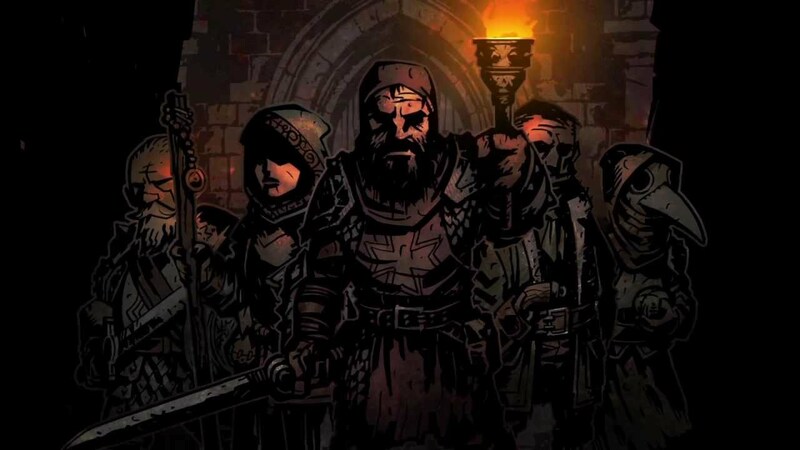 From a gameplay perspective, The Color of Madness will introduce three new wrinkles into Darkest Dungeon’s base format. The most prominent of these wrinkles will be a brand new quest type which will pit a player’s team of adventurers against endless waves of grotesque enemies. The new quest type will involve players pushing their team ever closer to the mysterious comet, and naturally there will be leaderboards included so that those who brave the endless hordes can see how far they made it in relation to their friends and fellow players. Along with the new horde mode quest type, The Color of Madness will introduce a new enemy faction, the corrupted husks of the farmhands who worked at the windmill and who were unfortunate enough to be caught in the radius of the comet’s impact blast. The corrupted farmhands will be led by a new boss enemy, The Miller, and they’ll undoubtedly have new dastardly tricks and skills to employ against any adventurers who challenge them. Lastly, a series of powerful new trinkets will be available for purchase from the Nomad Wagon using a new currency called Comet Shards. It’s probably safe to assume that Comet Shards will be earned by attempted the new horde mode quest type, providing a sort of mini progression loop which can help players further empower their favorite adventurers. Within the announcement post for The Color of Madness, Red Hook also made some smaller announcements for Darkest Dungeon. The Shieldbreaker DLC which is already available for the game’s PC version will be coming to the PlayStation 4 and PlayStation Vita versions tomorrow, December 6th, and to the iPad version (along with the Crimson Court DLC) at some point in the near future. Both the Shieldbreaker and Crimson Court DLC expansions will also be available at launch for Darkest Dungeon’s Nintendo Switch version, and Red Hook says that, if all goes well, the Switch port should arrive sometime in early 2018.